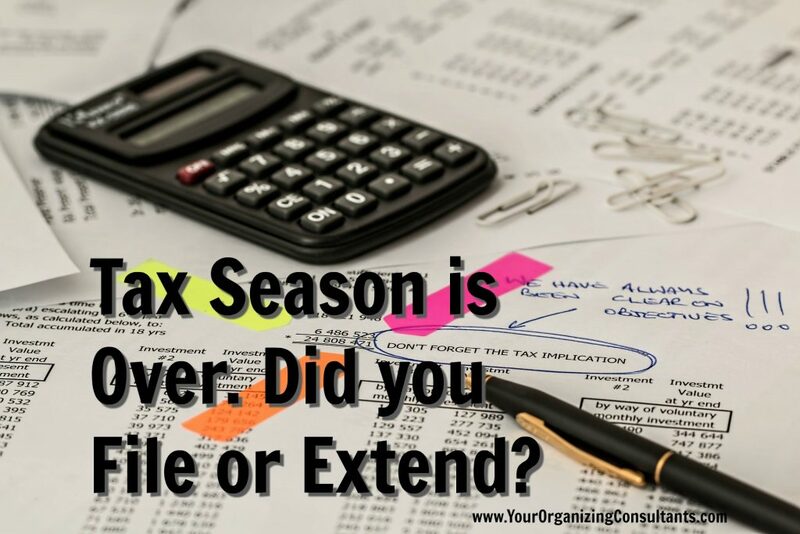 Tax Season is Over. 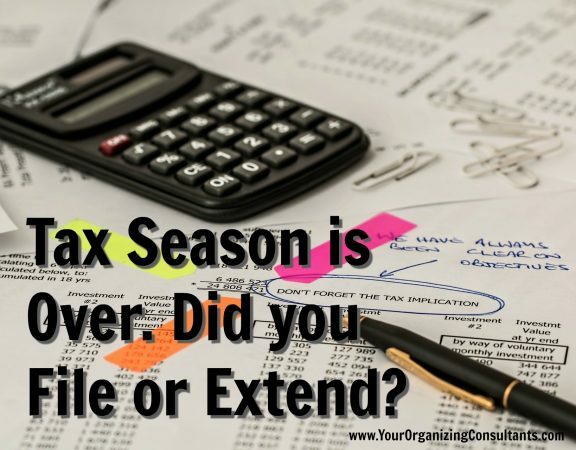 Did you File or Extend? 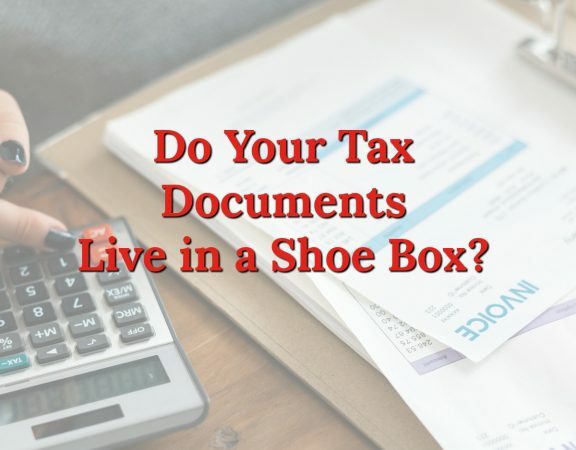 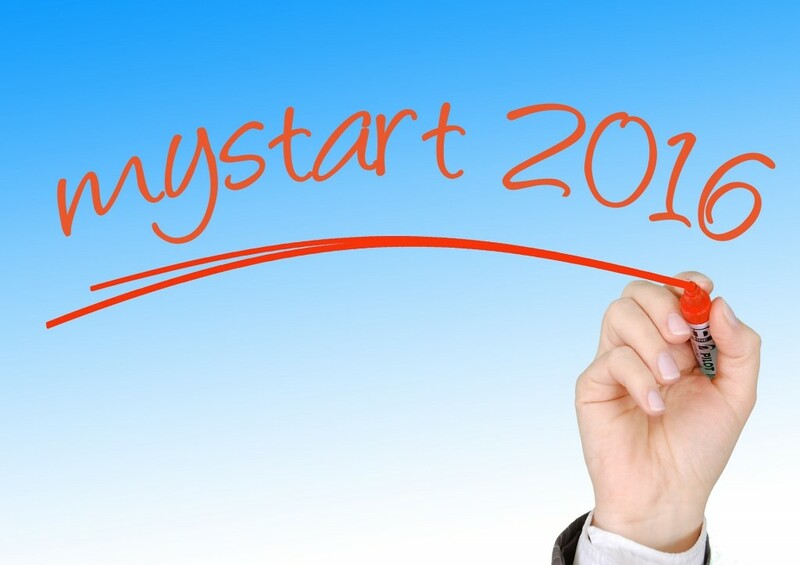 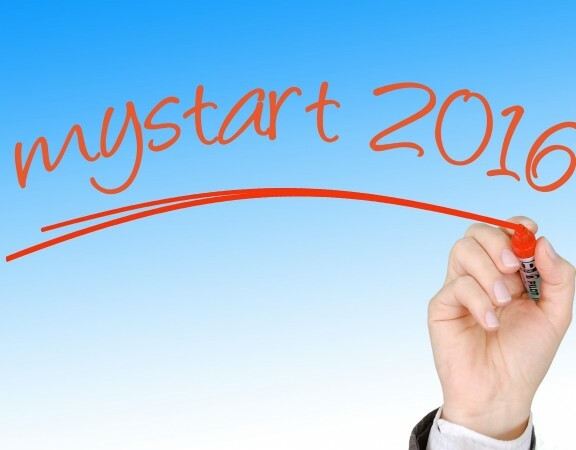 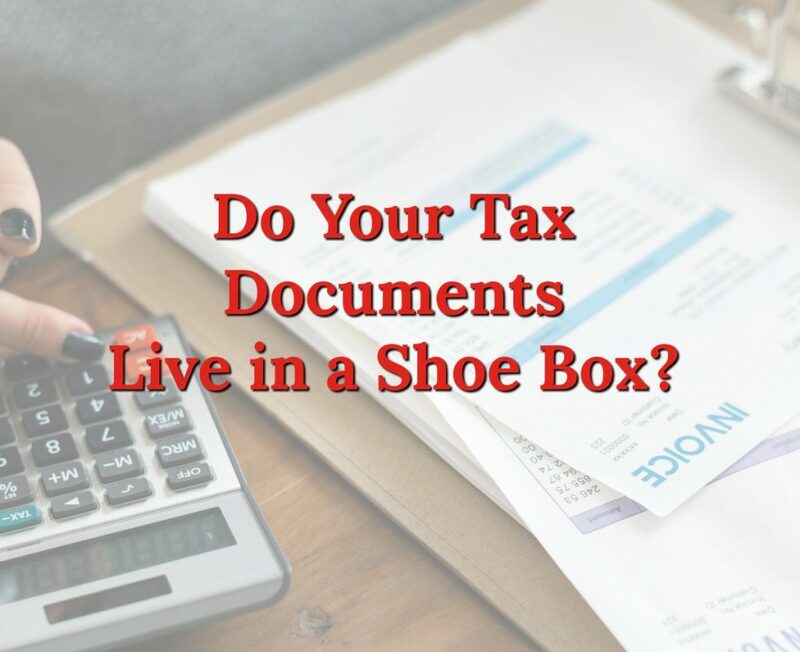 Do Your Tax Documents Live in a Shoe Box? 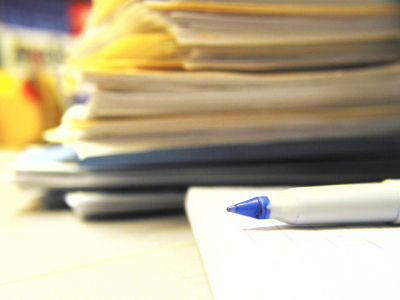 Are you a filer or piler?